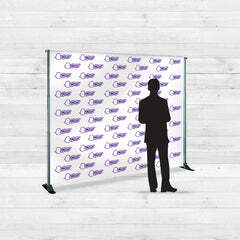 Mesh banners allow you to advertise outdoors even in windy conditions. Unlike some banners that could get torn apart by strong wind, mesh banners are printed on a mesh vinyl that if you look closely, you could see little holes in it. 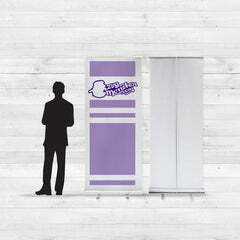 This allows the air to go through it and does not require you to put wind slits on your banner. NextDayFlyers offers mesh banners in sizes ranging from 4’ x 2’ to 10’ x 5’. These are printed on a 9 oz. Mesh Vinyl material. You can also have the option to add Hem with or without Grommets, and Pole pockets.